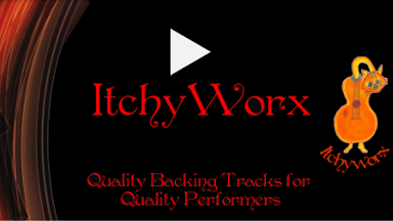 ItchyWorx is a place where you can access high quality professional Backing Tracks for some of the iconic songs of the Seventies. I have created these tracks myself and have used them extensively in my own performances. Please explore Itchyworx to see what is on offer. You will also find some of my original songs.